By concentrating on reporting from the exhibition floor on Tuesday and Wednesday I [editor Steve Hards] had some interesting conversations in addition to the published snippets, and these will inform commentary on future developments – just as my observation about Bosch in the UK triggered further observations about Bosch in the US from N. Americas editor, Donna Cusano. I hope that spending my time like that will turn out to be more useful to Telecare Aware readers than reporting from the plenary and workshop sessions that I was therefore unable to attend. However, to give a flavour of what those covered, there is a list below. My request is to any readers who attended any of the sessions listed and who thought that particular speakers or topics were significant. Please let me know by email and I will try to contact the speakers to ask if they will produce a short piece for Telecare Aware. Alternatively, if you have notes you’d like to share, do send them over. There are a few things I’d like to say after a day’s reflection. First, the very small TSA team that put this together are to be congratulated on another large but, as far as I could see, smoothly run event. Second, the choice of Roy Lilley as Conference Chair (moderator for all the plenary sessions) hit just the right note. His style is not to everyone’s taste, but he was approachable and you could never ignore what he was saying. In a year when one could have expected the attendees to lapse into a state of collective doom and gloom – and have forgiven them for it – he was surely part of the reason the event stayed so upbeat. Last year, the TSA was signalling that telehealth is going to be a significant topic for its members. 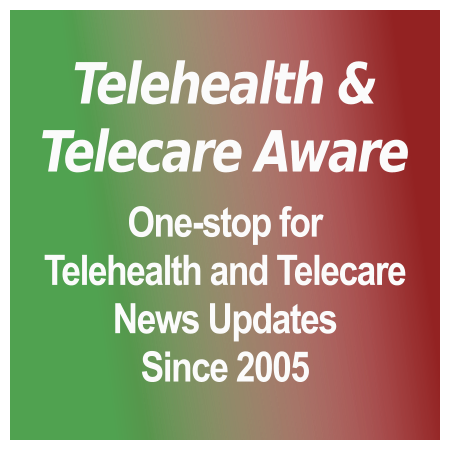 This year the content, which should be giving telecare services much to think about, was almost all telehealth oriented. Next year, if it wants to keep up the exhibitor numbers, the TSA needs to bring in an audience that has a much higher proportion of NHS staff of all kinds, to get the message across to them. Did the event tell us something about the state of telecare and telehealth in the UK? Clearly, the supplier companies are ready and waiting for the anticipated boom in demand, but the timing of that depends on many factors – political, cultural and informational – that are outside their control. There were pleas from a number of quarters, including the conference chair, for suppliers to be more active in marketing directly to the public. However, companies that have tried it find it extremely difficult. The message is not the problem but the cost of acquiring a customer is so high that it kills the business model, whereas having health and social care professionals doing the ‘selling’ to clients is cost effective despite the other problems it brings. It was great to see a number of newly designed pieces of equipment breaking out of the forms we have become used to. Chief amongst those was Tynetec’s Reach and Touch hub devices of which one frequently heard “I wouldn’t mind that in my own home!” One could write an essay on that response, which is significant on many levels. (See comment, too.) Smaller, lighter, sleeker, easier is clearly the way to go, but suppliers and customers are, of course, looking over their shoulder at the fast-approaching rise in the numbers of smartphones that will soon be in the hands of the end users and are considering how long a future standalone devices have. The big companies with deep pockets can afford to play a waiting game until the market and the technology trends clarify, perhaps in a year or two. Will the smaller companies be able to survive? Or will we look back later and say they played a role of softening up the market and getting the learning done before they disappeared? That would be a pity, but their boards are surely thinking about merger or other exit strategies. Aren’t they? 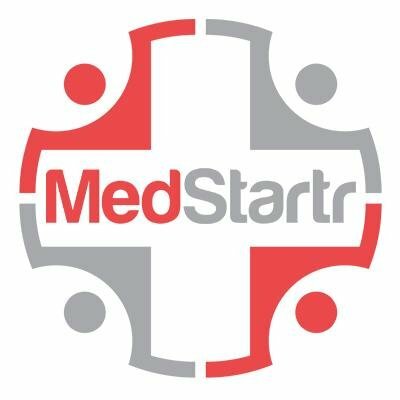 Can telecare predict recurrent urinary tract infection? How can a sceptical, busy GP be convinced? I made the brave decision to endure one 2 hour workshop on m-care rather than choose which 2 of the many shorter workshops that I might attend. I think that I made the right decision. Firstly, it was also attended by about 30 people who clearly hadn’t turned up to be bored. Secondly, it combined 3 very different approaches to workshop delivery (Richard Foggie, John Moonie and Kevin Doughty) in a session which seemed to run very smoothly and to time, without any form of chairing. Thirdly, I came away pretty sure that the days of the carephone were numbered, and that they could rapidly be replaced by a combination of DECT handsets in the home, mobile phones for messaging and reminders, and smart phones for innovative and incredibly useful applications to support independence and well-being. Perhaps the quality of Kevin Doughty’s slides (and his well-rehearsed presentational skills) embarrassed his co-presenters, but all in all, the workshop helped participants by having their eyes opened to the potential of the technology, and the way that it might be integrated into a new model of service delivery which could embrace existing home telecare processes.